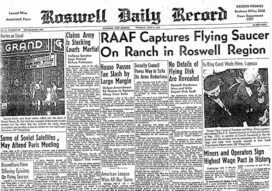 It’s been 65 years since the ROSWELL incident; the infamous UFO crash in the little town of Roswell, New Mexico. 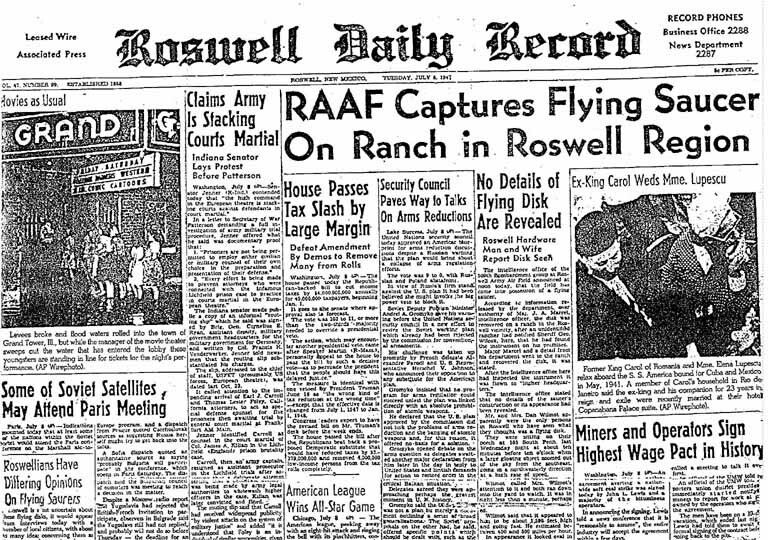 The alleged UFO crashed at a ranch and initial reports claimed a flying saucer was acquired by the Air Force. However, later reports said the what was actually discovered was nothing more than a weather..
Where do I start with this one? !! !Villages are disappearing!!! … I guess that’s a good start. 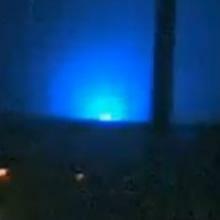 A while back the following YouTube clip appeared with captions that strange flashing lights appeared over a horizon of a nearby town. In the morning people discovered that the nearby town, in the direction of the lights, had disappeared. Military.. So where do some of these crazy ideas come from? Like the prior blog, I usually find them hidden in some headline. Take this post’s featured image. It’s a bird… it’s plane… it’s… it’s not Superman. 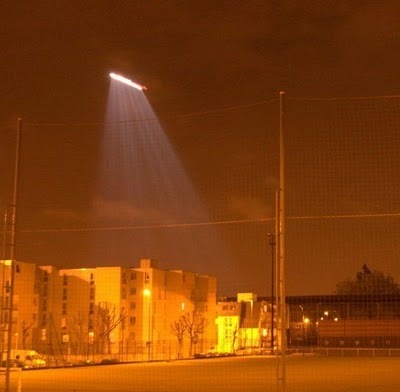 Back in July of 2010 there was a UFO sighting over China’s Xiaoshan Airport. It caused enough noise to..